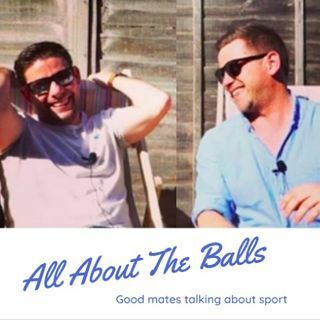 In this week's episode, Gareth and Olly are busy previewing the Autumn Rugby Internationals, discussing who could bicep curl Gareth, Olly needs a hug after a bad spelling mistake, the lads have a sombre moment as they chat through the sad news from the football world, they answer the question "is the Premier League boring?" and they even dabble in a bit of NFL. Oh and they can't resist telling you exactly what they think of David "Crocodile Tears" Warner!